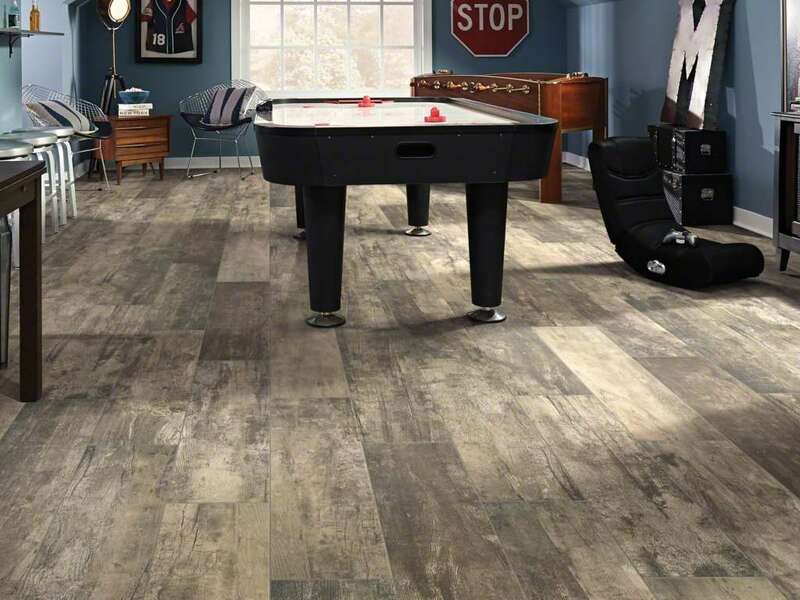 Get all of your tile flooring installation questions answered! Regular tile care is simple! Learn what it takes to keep it looking beautiful and as good as new for years to come. Natural tile flooring can be made from a variety of materials, including stone and clay. The latter is used to create ceramic and porcelain tile. Learn more about tile flooring and the different types available. 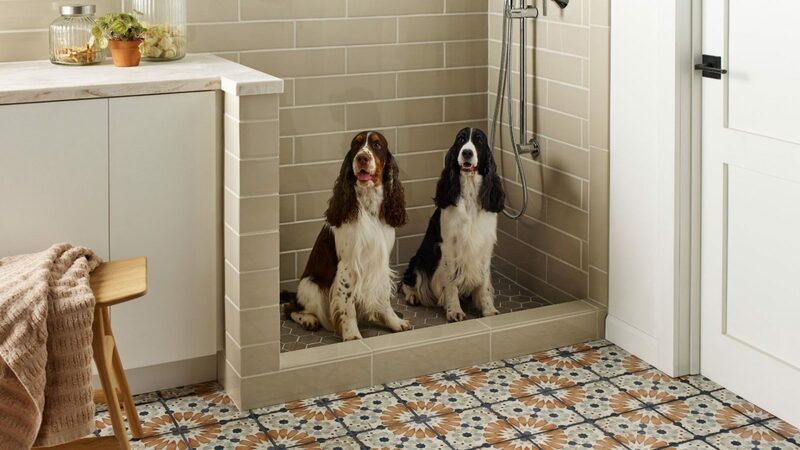 A tile or stone flooring may just be the easiest floor to care for and maintain. Regular daily care is simple, and a deeper clean once a week or as needed is all it will take for your floors to stay looking beautiful and as good as new for years to come. 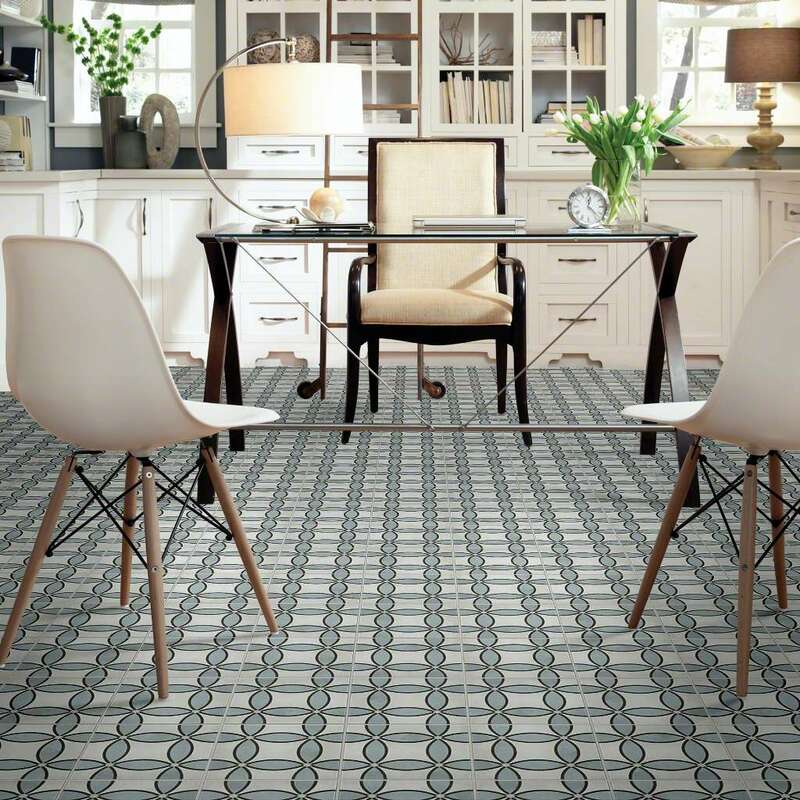 Before you buy, take a look at the West Michigan Carpet Center tile installation guide to prepare for the installation process.